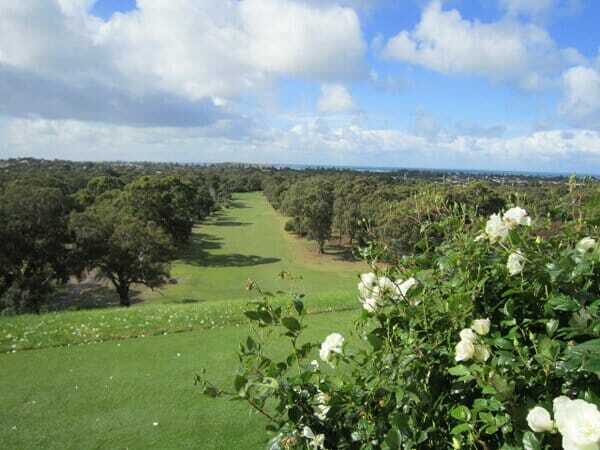 AGFR – Australian Golfing Fellowship of Rotarians Inc.
Australian Golfing Fellowship of Rotarians Inc.
”Thanks for your organization of the recent AGFR Tournament in Murray Bridge. Please convey this appreciation to your hard-working committee. I thoroughly enjoyed the participation. 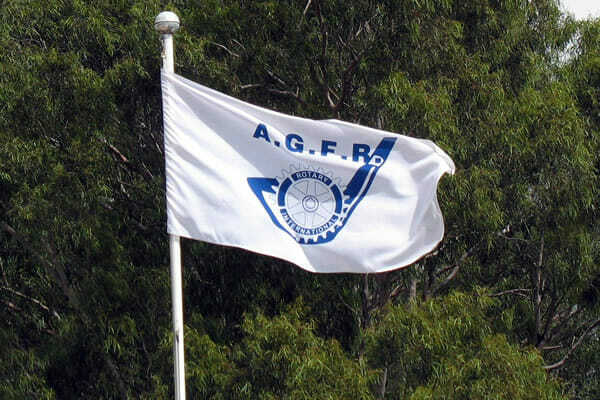 The AGFR was born when Australian Rotarians who had been attending golf tournaments around the world organised by the International Golfing Fellowship of Rotarians (IGFR) decided that an Australian version of the Fellowship should be commenced. Australian Rotarians had been attending IGFR Tournaments since the first of these annual tournaments was held at St Andrews in Scotland in 1967, at which Stan Williams and Jack Fox from the Oakleigh Rotary Club in Victoria attended. The aim of the JOHN HOOD AGFR MEMORIAL SCHOLARSHIP is to provide financial assistance to young people aged between 20 and 29 years who have completed an apprenticeship in “Greenkeeping”. Each year a student is selected from one of the States or Territories of Australia, this is done in rotation from year to year.